These golden oldies certainly know a thing or two about putting on one knock out show! 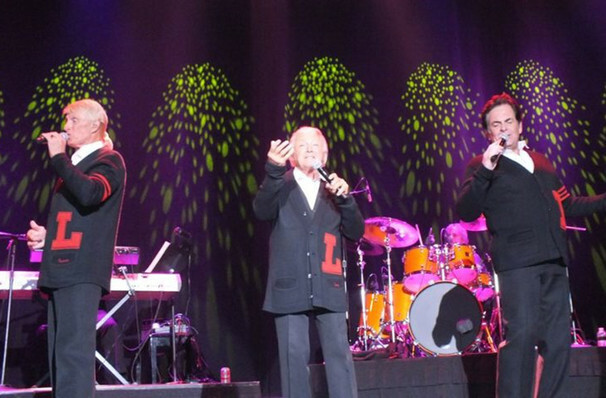 Over the course of a career spanning six decades, sixteen Top 10 singles, eighteen gold records and seven Grammy nominations, The Lettermen have charmed audiences with a distinct blend of soaring close harmonies and upbeat pop arrangements. Formed in 1959, the enduring trio has released over 60 albums over the years, continuing to tour and bring the joy of nostalgia to audiences across the US. Comprised of silver-crested crooners Tony Butala, Donovan Tea and Bobby Poynton, The Letterman know a thing or two when it comes to enchanting a crowd with their expert romantic balladry, able to win them over with golden era tunes like 'The Way You Look Tonight', 'When I fall In Love' and 'Put Your Head On My Shoulder'. With the vim and vigour of their youth, as well as a cheeky twinkle in their eyes, the veteran performers regale their fans with tales from their storied past as well as joke or two between every bonafide hit. Sound good to you? 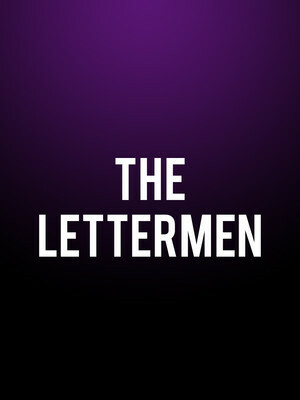 Share this page on social media and let your friends know about The Lettermen at Mccallum Theatre.